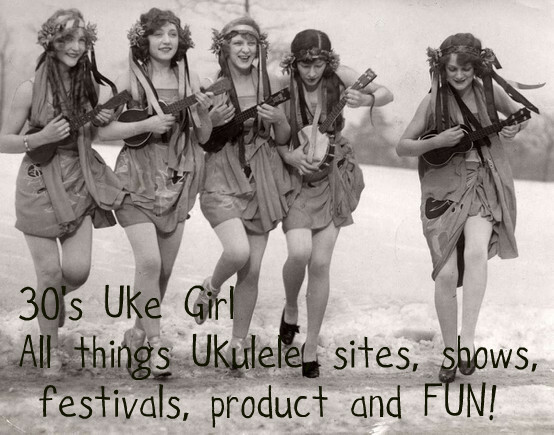 30s Uke Girl: October is Busy for Ukulele Enthusiasts! 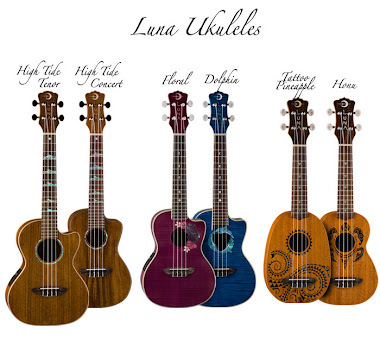 October is Busy for Ukulele Enthusiasts! Guys and Gals, October is heating up to be one very cool month of Jams, Festivals and concerts! Where to start!!! His tour rages on! But he is back here in March • Jake Shimabukuro, 7:30 p.m.
Hall box office. Tickets go on sale this week!!! Full Calender of events is packed full of great concerts and festivals, many with slack key and Ukulele performances! And if you missed it, they are already planning the 2014 Uketoberfest in Eugene, Oregon! Here is the link to the website! The Hawaii Ukulele Festival is upon us! October 13!! Wednesday Night Beginner Sessions South Tampa, hosted by Norine Mungo October 9th. 2nd Saturday Jam in Largo hosted by Jay Nunes October 12th. Flea Bitten Dawgs concert at Grams Place, Tampa, Mar Deuce hosts Sunday October 13th. 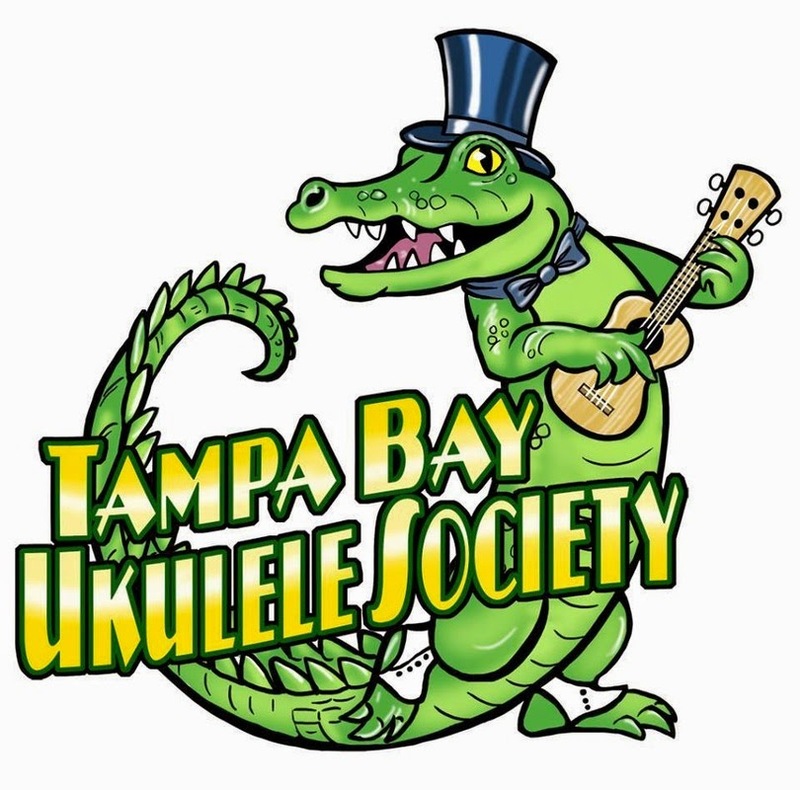 Ukulele Open Mic at The Whistle Stop, Safety Harbour, hosted by Steve Boisen Thurs Oct 24th. South Tampa Jam at Homes of Regency Cove hosted by Norine Mungo October 26th. So, lots of activity for your October jaunts. There were many festivals this month, so check out the sidebar on the left and catch a few! 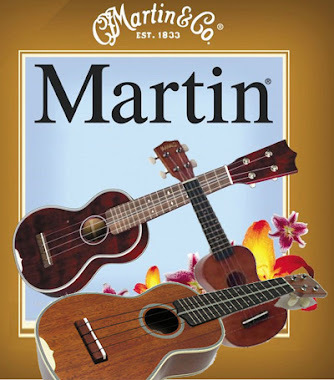 Happy Strumming and Ever Yours, 30s Uke Girl! New Pics on the South Tampa Jam Page!